Aging is undeniably a continuous and unstoppable life cycle process of growing older not only physically but mentally. The aging process poses a possible threat to increase illnesses and associated disabilities like health issues, anxiety and stress that are common nowadays. Proper treatment of physical and mental health problems with the help of doctors, therapists and mental health professionals with support from family as they grow older will be beneficial for appropriate care of themselves. Some adults embrace the life cycle of growing old. They find contentment with their current status as they can quickly prepare themselves and welcome a new beginning while contemplating adventure, or expecting grandchildren and having a relaxing and healthy environment for the rest of their days. There are also some adults who are still in denial since they fear to accept the possible consequences of aging due to the unspeakable physical and mental effect of it. It is terrifying for some to face the unbeatable adjustment of life when getting older such as dealing with medical conditions and the horror that they cannot do the usual things – meaningful activities to support themselves and their family, loss of enjoyment and feeling of isolation due to many factors that restrict their mental and other physical capabilities. 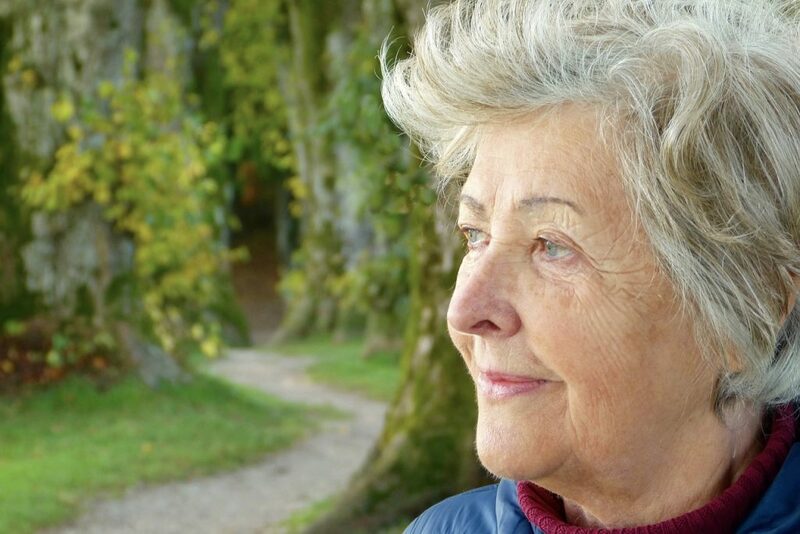 Memory loss, forgetful in many things, loss of sight and dementia are the common problems associated with aging that some adults find horrifying. For them, it is an unacceptable moment of their life in reaching the situation. The feeling of loneliness and abandonment, body weakness, disrespected treatment, penniless for some and no career opportunity are important matters for them. Some older adults are worried about these matters and more, based on a study by the United Nations Population Survey. Existing signs or symptoms of physical and mental illness might be challenging to recognize its presence to older adults especially if they are not observant to their action and words. They may still be healthy and think that they do not have problems at all even if they are already experiencing some signs of aging effect. Researchers provided a list of aging problems that are commonly experienced by older adults. These problems are associated with visual and verbal memory, visuospatial abilities, hearing and vision, bodily strength, appetite, and energy levels. The associated diseases can be fatal if acquired by older adults. Consultation with health professionals for their health conditions will be beneficial to recognize such illnesses and resort to proper treatment or programs for prevention of possible undesirable health complications. Families and caregiver of older adults with illnesses should observe the importance of giving attention and love to older adults since it can reduce the possible effects on these health issues. Assisting on their needs and reasonably communicating with them is very important for the older adults to continue living comfortably even with limitations on their every move. 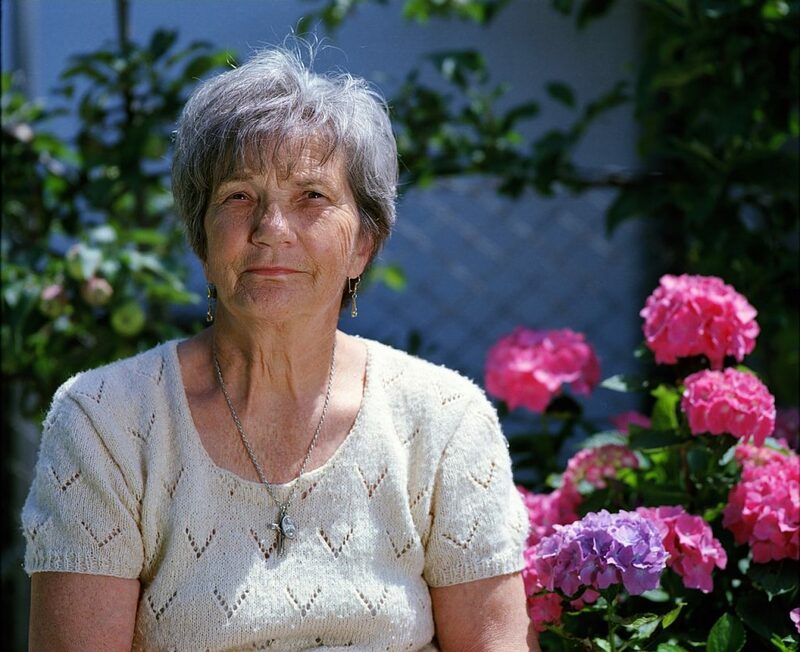 Dementia is a severe condition that can be acquired by some older adults. It can cause the development of depression, paranoia, and some anxiety conditions. Alzheimer’s is the commonly known form of dementia wherein memory, and mental function are impaired. Mental health issues that older adults suffer from can be anxiety, sexual dysfunctions, and sleep problems, depression, behavioral concerns, suicidal tendencies, and alcohol or substance dependency. Therapy treatment for older adults who are experiencing difficulty with their aging life is helpful so that they could cope and adjust with their new living environment. The therapeutic process will help them deal and manage their emotions, fear, communication issues and other relevant matter that will help them gain confidence and hope of ordinary life. 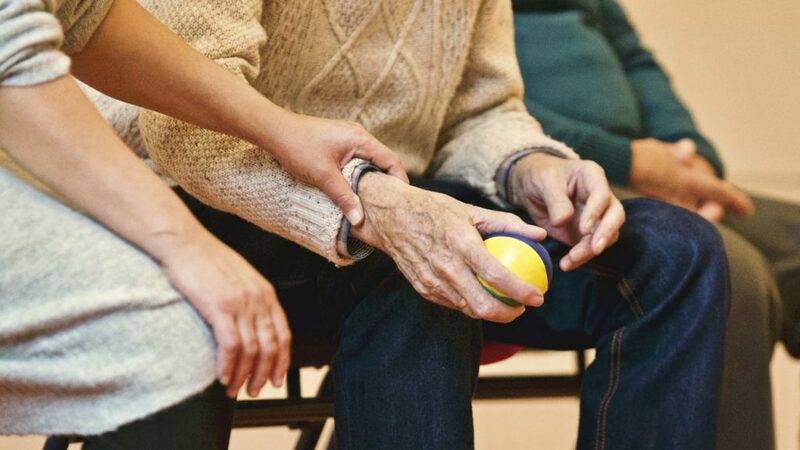 Therapy is proven to be effective and helpful in treating dementia, depression or anxiety issues. Mental health problems due to aging are not the only issue when seeking therapy treatment. Their attitude towards life also needs adjustments and management. The older adults can develop mental health issues as they get older while the discovery of the illness may come late. There is no cure for dementia, but therapy can at least provide some sort of inner peace and comfort. This will help older people adjust physically and mentally with their current situation to avoid some further complications. As evidenced by those who have been to therapy, it can genuinely improve an older adult’s way of thinking. With a more positive outlook in life, thanks to treatment, day to day living are happier and healthier.